Let’s face it, November and December can be very stressful. It’s supposed to be a fun, social time of the year, but for some, the music, decorations and social events can trigger anxiety and grief. 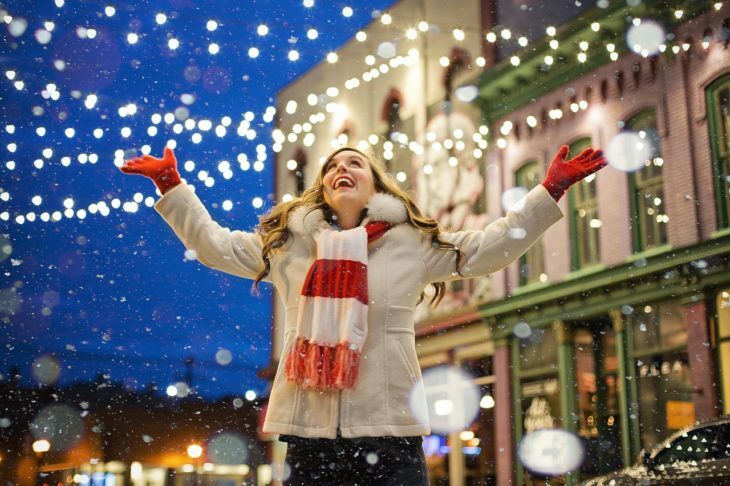 The following eight tips can help you relax and enjoy your best holiday season ever. Try to pause every waking hour and take some slow, long deep breaths while admiring everything around you — or close your eyes to enjoy all the sounds, fragrances and how you feel. Creativity provides “down time” to think things through and improve coping skills. Learning new skills boosts self-esteem and life satisfaction. Traditions provide security and something to look forward to each year. Rather than dwelling on missing loved ones, get creative, learn, and begin new traditions with your current social circle. It’s busy and stressful enough with all the end-of-year shopping, medical appointments and celebrations. Be sure to pace yourself and decline invitations if you need rest or are uncomfortable. With the cold and shorter days of winter, it takes far more effort to arrange and attend social events. Having grown up in Australia, where it’s summer in December, it’s certainly easier to enjoy Christmas parties! It’s okay if you or some family and friends don’t want to socialize together. Avoid conversations that could create conflict and have some easy, fun games on hand to keep everyone occupied. Make time to exercise, to eat healthy meals and get adequate sleep. Learn relaxation skills, including deep breathing and guided imagery for stress reduction. The endorphins released with exercise and cortisol reduction with relaxation also help promote happiness. Volunteer in a soup kitchen, join a choir, visit residents in a nursing home, donate to a gift drive or help others in need decorate or tidy their property. Keep gift giving and meal prep simple. Expect nothing from others; it makes for a lovely surprise when they deliver! If these tips don’t help, reach out. Contact the Mental Health Association of South Mississippi at (228) 864-6274 to learn more about the services in your area to help you enjoy a happy New Year! Sheryl Egan-Olaivar, registered occupational therapist and yoga teacher, was born in Australia and has lived on the Mississippi Gulf Coast since 1998. Sheryl is passionate about promoting health and wellness and can be contacted at www.AustralianAccents.com.